English Language is one of the biggest draws for people coming to Oasis Cardiff. 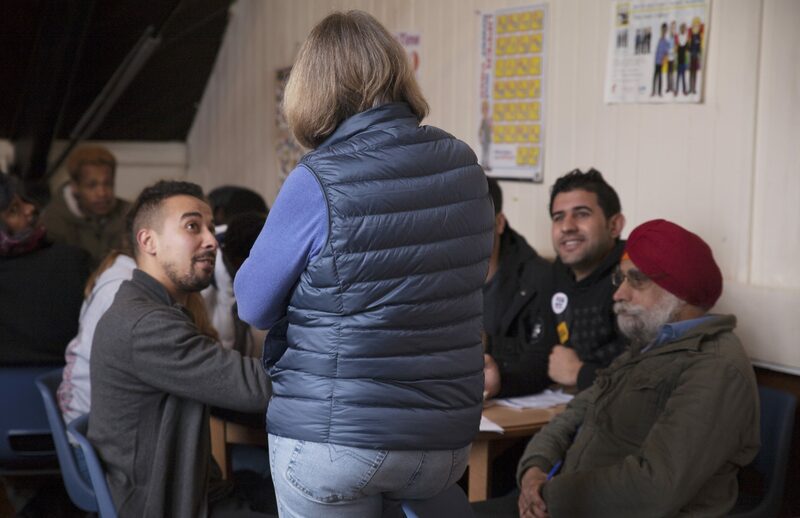 With an excellent team of volunteers and paid staff, we provide free drop-in English language classes everyday (Monday – Friday, 10:30am to 12:30pm) for refugees and asylum seekers. Our classes are designed to be open and welcoming to all learners no matter their ability. Students love being in the classes and we design the lessons to be applicable to everyday life, such as shopping for food, housing, hospital and doctor appointments etc. We have students from all around the world, including Eritrea, China, Syria, Georgia, Sudan and many more. As each day a different volunteer teaches English, helped by a teaching assistant, the classes are always interesting as everyone has a different style! For example, one of our volunteers, Cath Little, who is a local storyteller and author, teaches English through stories. This helps give students the confidence to use their new language skills. All of our volunteer teachers come from teaching backgrounds and/or have studied for a CELTA / TEFL. We have a fully equipped classroom with a projector, computer and whiteboard for teachers to use. Oasis Cardiff is currently partnered with Adult Learning Wales and REACH Cardiff and runs Entry 1 classes additionally. These classes are taught by a dedicated teacher and are adapted to the needs of students. Oasis Cardiff also has an IELTS class which is taught on a voluntary basis. 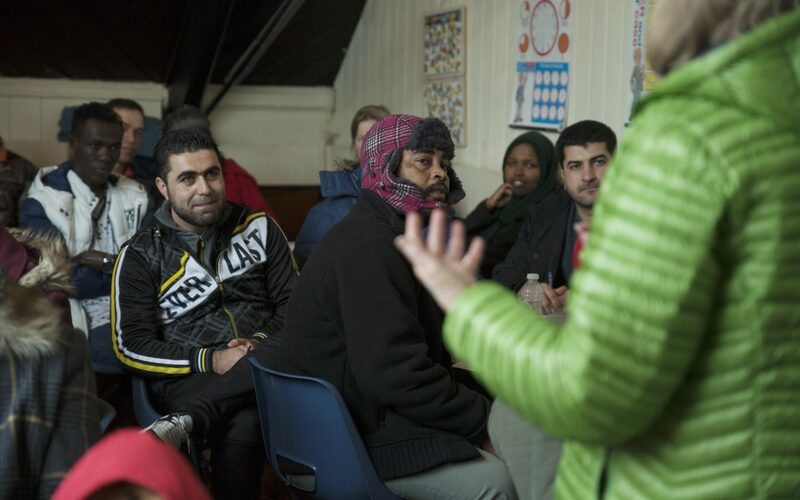 This IELTS preparation class is designed to help refugees and asylum seekers gain the IELTS qualification to enable them to enter further education, study for a Masters or to re-train.